The governor’s office has not responded to The Caller’s requests for comment. 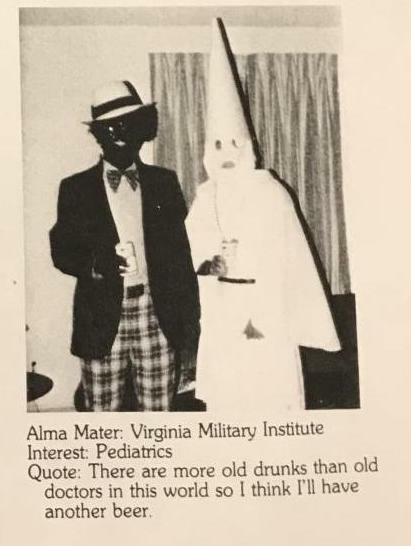 The quote on the Democratic governor’s yearbook page says, “There are more old drunks than old doctors in this world so I think I’ll have another beer.” Both figures in the racist image seem to be holding cans of beer. 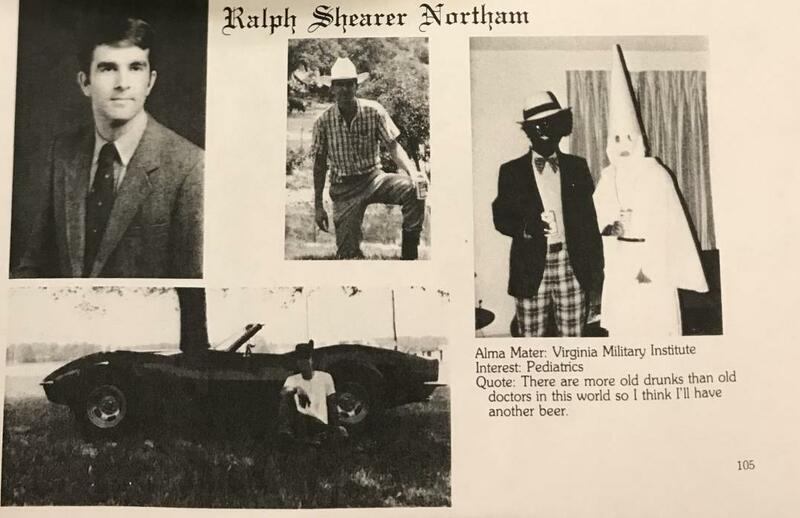 Northam was launched into the national spotlight for advocating extremist abortion policies that have been construed as supporting infanticide.